Looking to give your home a fresh new look? Check out this two shelf bookcase from the Sauder Select collection. It features an adjustable shelf making it the perfect piece to store and display your vast array of knick-knacks. 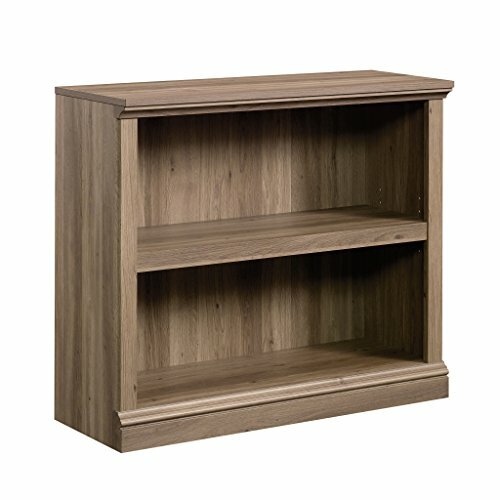 With its stylish Salt Oak finish, this bookcase is a great addition to any room in your home.